Does Shaving Hair More Often Make It Stronger? 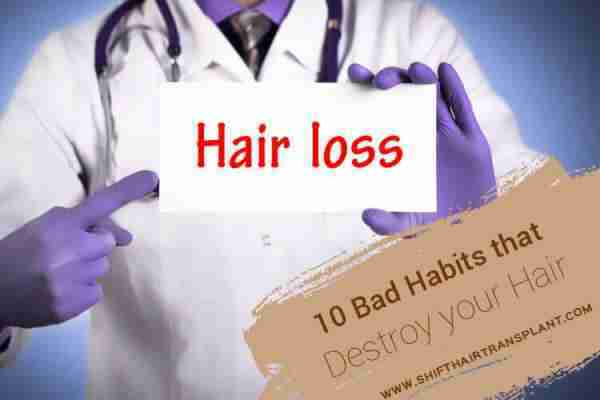 Hair Shaving Hair Loss – Hair loss is one of the biggest cosmetic problems that men and women face. 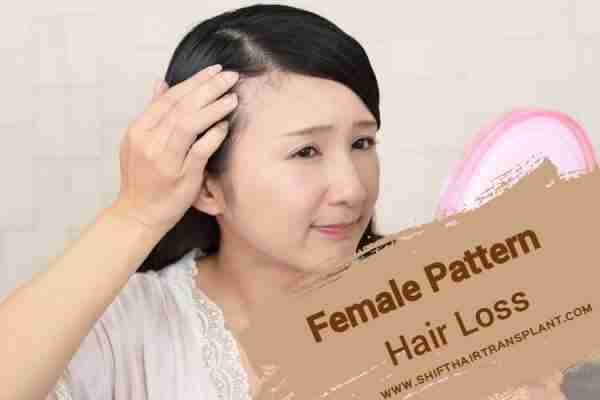 Once hair loss starts, both genders may look for easy and effective ways to counter the problem. 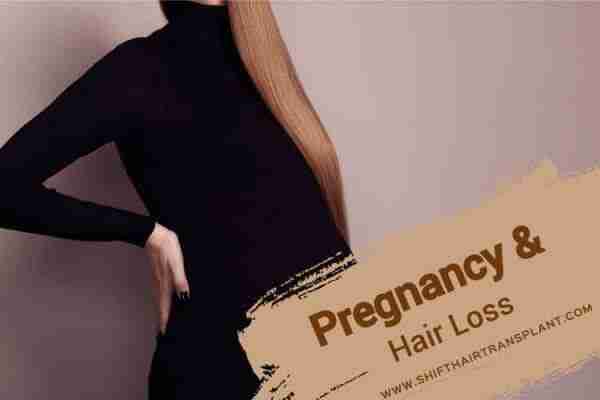 There are many theories and so-called solutions for premature hair fall. For example, many believe that shaving hair more often strengthens it and helps to ward off untimely hair loss. Reputed surgeons from top hair fixing clinics such as SHIFT Hair Transplant can shed some light on this topic. Many men think shaving the beard makes it stronger. Shaving hair has no impact on its strength. 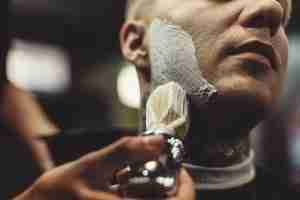 Shaving only removes the external part of the hair that is outside the skin. It has no impact on the living part that is below the dermis. Hair growth is regulated by hair follicles under the skin. The follicles that remain hidden from view are what determine the growth rate, colour and thickness of hair. Shaving does not affect these follicles in any way. Trimming your ends makes hair look healthier. Many claim they see thicker and darker hair growth after shaving. Shaving cuts hair at a blunt angle, and viewing the cross-section of your hair can give the impression of thicker and darker regrowth. The bluntness of the regrown hair can also make it look coarser, more apparent and darker against the skin. However, it is in fact the size of the follicles and not the thickness of the hairs that determines the appearance of body hair. The darkness of your hair, on the other hand, depends on the melanocytes, or the melanin-producing cells. Excess shaving should be avoided in order to prevent hair loss and eventual hair transplant in Turkey. 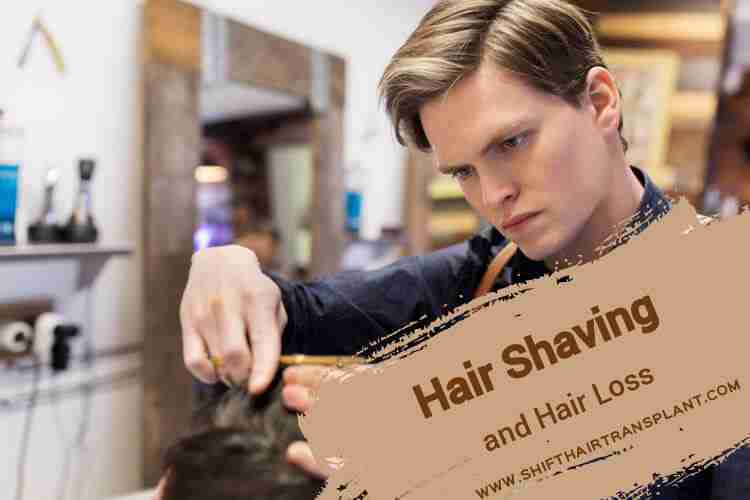 After shaving, the hair base may feel stronger and broader for a short time. However, it will remain the same size and thickness as before. This strength is an illusion. Women may find that shaving leads to the regrowth of stubbly and bristly hair strands. Both men and women should be aware that shaving has no relation to greater hair thickness or greater hair growth. Given that the follicles are deep under the skin surface, they can only be affected by the internal workings of your body.